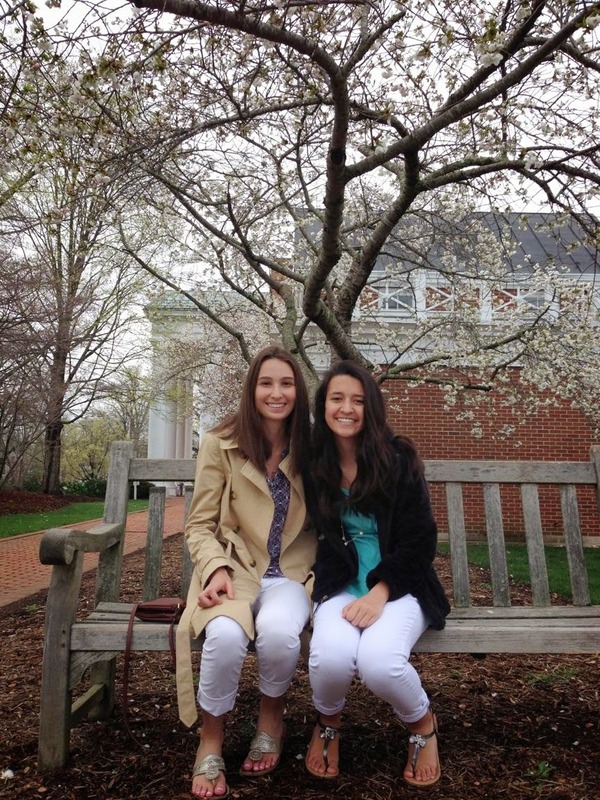 For my spring break this year my family and I headed on some college tours, as a junior this year I am beginning to freak out about college and my future. I decided to write this post to maybe ease some of the stress for all of you. I am looking for a very distinct type of university, so maybe if you have similar interests to me this post will be helpful. I am looking for a college that is small(under 15,000 people, preferably under 10,000), has a liberal arts curriculum, has small class sizes(very high percentage of classes with less than 30 people), is located in the south(nowhere North of D.C.), is selective, has Greek life, has strong emphasis on community service, has a political science/ government major, and has a law school. If some of this criteria sounds like you than definitely keep reading, because I will be detailing my Virginia and North Carolina road trip as well as a list of my top colleges. -Saturday drive from Raleigh, NC to Wake Forest University and watch a tennis match, then drive home. On this map, the stars mark each college. 1) Washington & Lee University: I loved the history of the campus(though I am a huge history nerd), it offered everything I wanted, except it was a little bit smaller than I preferred(1,800 undergraduates). The opportunities and scholarships seemed very abundant and they had great recourse's for a very small school. They had a 12-12-4 schedule meaning you have two normal 12 week semesters, but than you also have an extra 4 week period where you study one class very closely or can study abroad. This 4 week period right before summer vacation where you have a lighter class load allows you to focus on opportunities for the summer. two things I didn't like were that sports weren't very big on campus, I really want that great game day atmosphere and their take on sororities was not what I wanted(totally inclusive and house open to anyone). Though I thought the town it was in had a really great feel. Overall I thought it was ok; I just didn't feel like it was quite the right fit for me. 2) University of Virginia: Though UVA has all the things I'm interested in the class sizes and the population really weren't ideal for me. The campus is huge and doesn't really feel connected, I felt like I had to walk a very long way to get anywhere. I did like that they seemed to have a lot of school pride and spirit, which I really liked. It also seemed like their was a lot going on, but there were tons of people. When our tour guide told us they had classes with 300 people, I almost left right then. I just really wanted a smaller school, where I would feel like I could get real intimate attention from professors and staff. They also did not give us much information and the info session was really packed and seemed disorganized. Overall walking through UVA I knew it just wasn't a good match for me. It is an awesome school and I was glad I looked at it and saw what types of things larger schools had to offer. 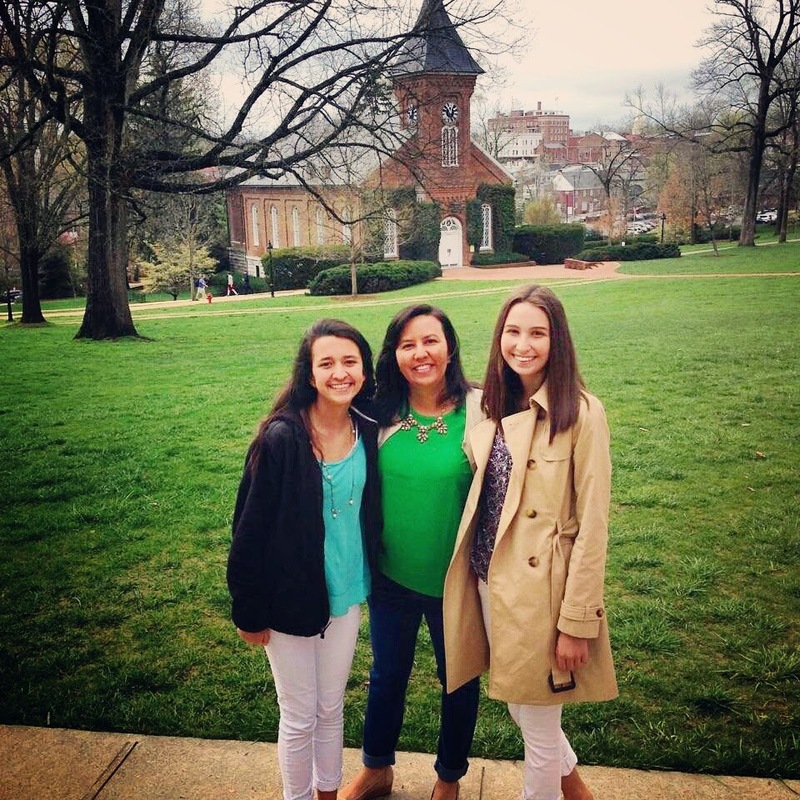 3) University of Richmond: This school had everything I wanted; it also had a family like feel from the second we drove onto the campus. When we entered the admissions office they had a myriad of information about everything you could possibly want to know(general info, financial info, scholarship info, info on majors, info on minors). I felt very well informed before I even heard the presentation or went on the tour. I also liked how the info session was led by a current student, it was interesting to hear her take on how admissions works since she went through it and also how the statistics you hear truly play into your experience there. She also was wearing a fabulous Lilly Pulitzer Dress and talked about how shed got an internship there, so that was pretty cool. University of Richmond's class sizes were awesome, they are all very small and the campus is gorgeous. Everything felt convenient and well maintained. They also were very good at explaining where students went after graduation(grad school, jobs). They have a great program where one summer you can get $4,000 to go and pursue either an unpaid internship or study abroad. They also have D1 athletics, though their mascot is a spider, which I find kind of hilarious. Though I didn't like how their campus was so distant from everything, it was way back and the woods and you would have to drive to go to any shops or other restaurants, I felt like it was kind of in a bubble. But overall I really like University of Richmond, I could see myself there. Plus one of my favorite instagramers/bloggers goes there @amybelievesinpink on Instagram or her blog is http://www.amybelievesinpink.com. I loved everything about this school. 4) The College of William and Mary: This school also had everything that I wanted plus it also had great history 3 presidential alumni! I love it's proximity to Williamsburg and I love Williamsburg. Even though it is a tourist trap, I loved everything about it to the cute shops to the tasty looking restaurants. 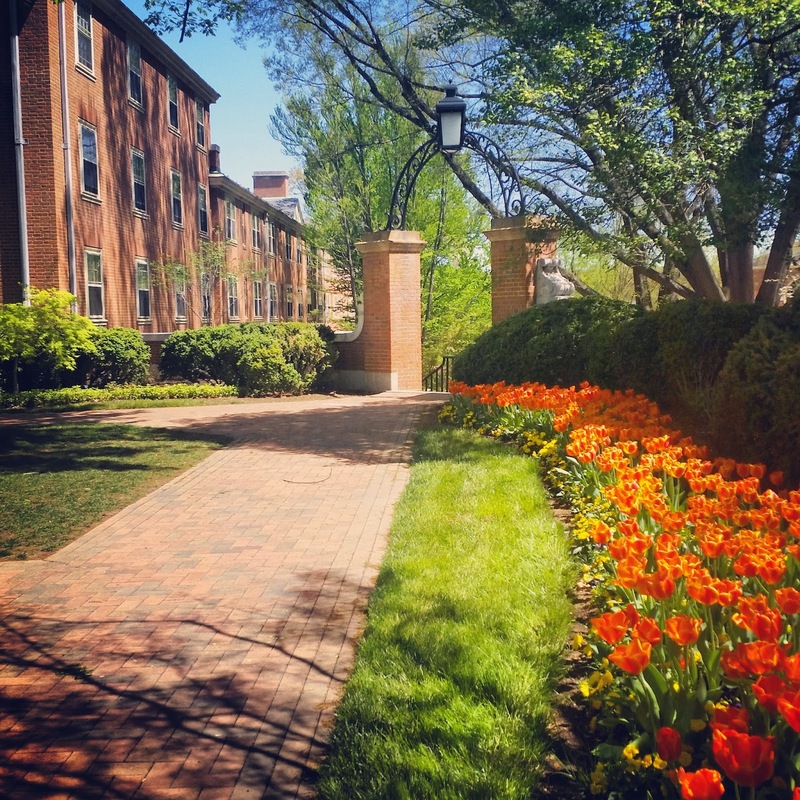 I was skeptical about William and Mary, because it is a public school and I was worried that it would have everything I wanted, but not have as great quality of it, but I was wrong. Everything seemed top notch and plus it's campus was beautiful. I loved how the campus was set up, and I loved the feeling of community, everyone seemed to be so in love with the school and it showed through in their spirit. I loved how I didn't feel like I was trapped there, if I wanted something different for dinner, I could go to a restaurant easily or if I need some retail therapy I could get it. Everything there seemed like a perfect fit. They had small classes and D1 athletics both things I really wanted. Plus they had a great career center and alumni network to help you find internships during school and jobs after school. I knew if I went here I could be successful and I would fit in so easily. 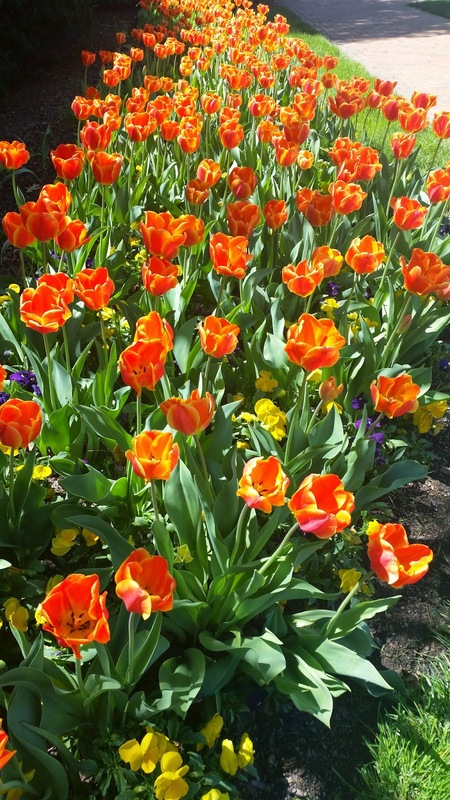 Those are the reasons I fell in love with this school, partly because I fell in love with Williamsburg and partly because they had really pretty tulips(just kidding). I knew I could be really happy at the College of William and Mary. 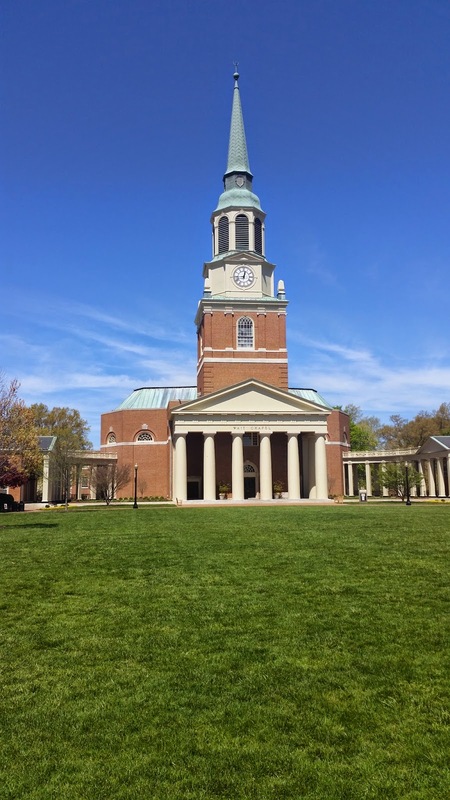 5) We also went back and walked around Wake Forest University, which will forever be my top choice school. 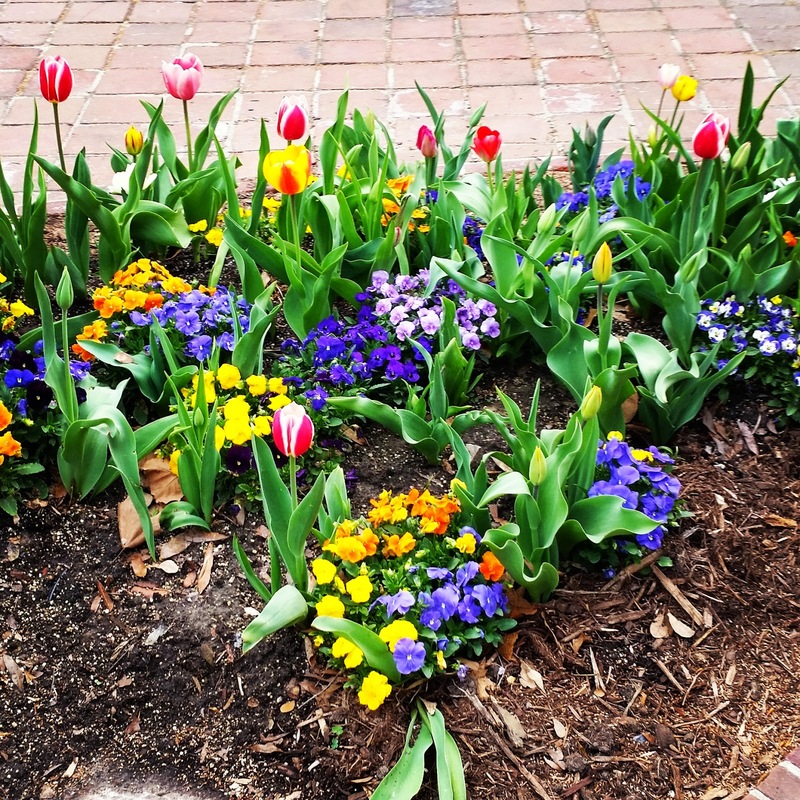 I'm so in love with this school for so many reasons, you can read all about why I love it in this post from when I went on my first visit. We also watched a tennis match which was lots of fun and only made me fall deeper in love. I hope I'll be lucky enough to join #WFU20, because I feel like this school is the absolute perfect fit for me. Ok, I could keep gushing for hours, but I won't. Not Ranked but toured UVA, Duke, and Vanderbilt: all great schools, but I just did not like them/ felt they weren't a good fit for me when I went to visit. Please feel free to ask me any questions about any of the schools I have visited or anything about college admissions, I have much more info I can share if that interests you. I'm always willing to share my insight. You can easily contact me through email, thelonelyprep@gmail.com. Also sorry I don't have pictures from all the schools, I only have the one's taken on my phone, but my dad took most of the pictures.